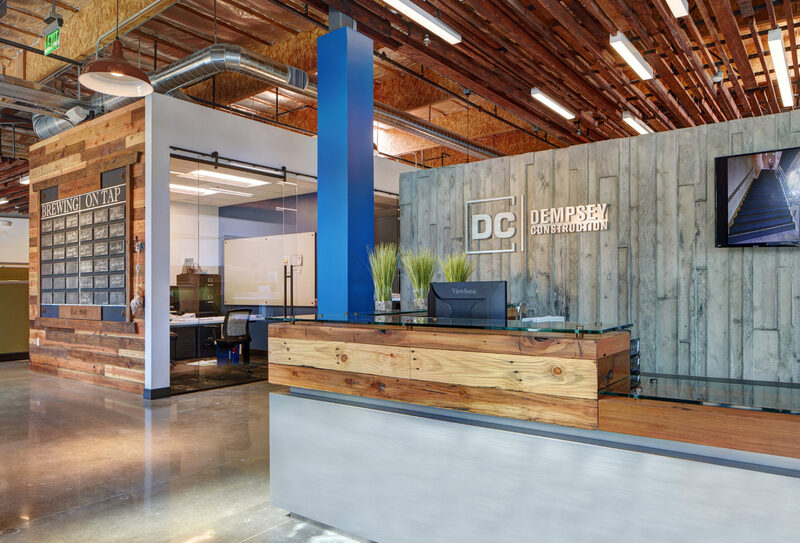 So far, 2018 has been an exciting, award-winning year at Dempsey Construction. 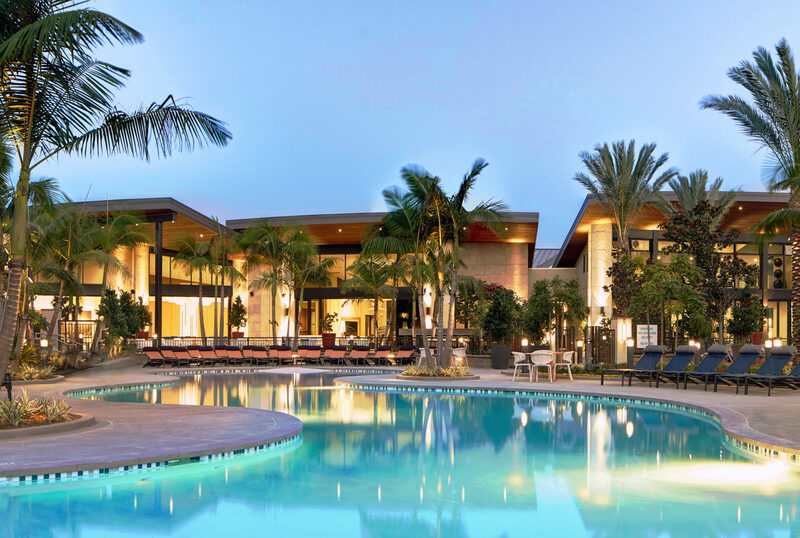 We recently received three PCBC Gold Nugget Awards, a program that recognizes the industry’s best, brightest and most innovative architects, planners and builder/developers. In addition, thanks to the amazing work culture we’ve created, Dempsey was named one of “2018 Best Places to Work in San Diego” by the San Diego Business Journal. On behalf of our entire crew, we are honored to be recognized for our work as builders and as a place of business serving the greater western region. Judges for the 2018 Gold Nugget Awards have named Dempsey Construction as an ‘Award of Merit’ winner in its annual competition, which is known as the “Academy Awards” of the building industry. PCBC‘s Gold Nugget Awards are presented annually to the top innovators in design, planning and development. The competition is open to builders, developers, architects, and land planners with communities and projects across the United States and internationally. Now in its 55th year, The Gold Nugget Awards is the largest and most prestigious competition of its kind in the nation. Winners this year were chosen from over 600 entries from around the world and we are excited to have been chosen for such an honor. Dempsey Construction has been selected by the San Diego Business Journal as one of the “2018 Best Places to Work in San Diego!” The list-making companies will be honored at an awards ceremony on Thursday, September 20. A special issue of the San Diego Business Journal that profiles the companies selected as the Best Places to Work in San Diego will be published on October 1st, 2018. Here you can view the top 100 winners. We believe that the individuals that make up our team thrive in the construction industry because they see the meaning in building buildings. They appreciate great architecture and they know working with integrity is the easiest and most effective way to work. Our office culture has long reflected these values which have paved the way for being a place people want to work every day. Thank you, San Diego Business Journal!